Savings and deposit accounts are personal savings accounts, which are best suited to saving for the short to medium-term. It’s also important to have some money saved in case something unexpected happens and suddenly need to pay for things. Whatever your reason for saving, it is a good idea to save some money on a regular basis. Many savings accounts give you instant access to your money so you can get at it when you need to. With most savings and deposit accounts, there is little risk to your money. What is the interest rate? Look at the CAR (compound annual rate) or AER (annual equivalent rate) to compare rates in different accounts. Is there a minimum deposit required to qualify for that rate? Does the account pay an interest rate ahead of the inflation rate or is there inflation risk to your savings? Is there a minimum lodgment or withdrawal for regular savings? Is the deposit for a fixed period? If not, what notice do you need to give to withdraw money? With a fixed-term deposit are there charges if you want to withdraw your savings early? What savings in interest could you make if you pay a lump sum off your loan or credit card instead? You can choose from a wide range of accounts, depending on how much you want to save and what access you want to your money. Many accounts can be opened with as little as Ugx.10,000 and you can save either regular amounts or lump sums, and sometimes both. There are no transaction fees or maintenance charges with these accounts, which are available from banks, building societies and microfinance institutions. These accounts work by adding interest to your savings. Some accounts offer higher interest rates than others, so shop around for the best return on your money. The Annual Equivalent Rate (AER) or Compound Annual Rate (CAR) will help you compare rates on different accounts. The higher the AER or CAR, the more interest you earn, but remember a higher rate may mean you have less access to your money. The following table shows how €1,000 grows at an interest rate of 2.5% CAR. Inflation risk – the risk that your money will lose value or buying power over time. Even a modest inflation rate of 3% will mean that €100 will be worth only €97 after one year. Interest rates on savings and deposit accounts may be either Fixed or Variable. Fixed interest rates stay the same for a set time so you know what return you will get. You will not benefit from any rate rises but you will not lose out if rates fall. You usually have to tie up your savings for a set time to get a particular fixed rate of interest. If you need to withdraw early, or want to switch accounts to get a better rate, you may get less interest than the fixed rate you signed up to. Variable interest rates can fall or rise when interest rates change. If rates fall, you earn less interest on your savings. If rates rise, you earn more. Most variable rate accounts allow you to withdraw your money immediately, so you can always switch your savings quickly if you see a better rate on offer. How do you get access to your money? A demand account – has a variable rate of interest and allows you to withdraw your money immediately if you need it. 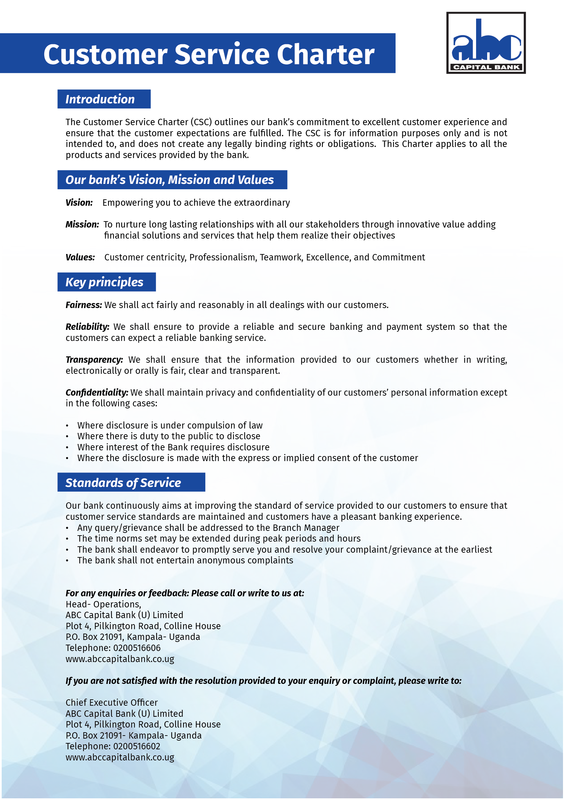 A notice account –has a variable interest rate but you must give notice to withdraw money. In return, you get a better rate of interest. A fixed-term deposit account – you get a fixed rate of interest if you leave your money for a set period of time, say one or two years. If you need to withdraw your money earlier, you will usually get less interest. Guaranteed bonds – these are similar to fixed rate accounts but you may need to invest a lump sum of at least €5,000. You get a guaranteed rate of interest provided you do not withdraw your money until the end of the term, which is generally between three and five years. ü Is there a minimum deposit and balance required to qualify for a particular rate? ü Is there a minimum lodgement or withdrawal for regular savings? ü If the account has a variable rate, is there a guaranteed link to some other rate such as the ECB rate? ü Is the deposit for a fixed period? If not, what notice is required to withdraw money? ü With a fixed-term deposit, what penalties must you pay if you want to take out your savings early? ü Can you make regular payments such as direct debits or standing orders from the account and is there a charge for these services? The likely return – risk and return go hand in hand, so as a general rule the lower the risk the lower the rate of return you should expect. With longer-term and higher-risk products, you can expect higher returns, but this is not guaranteed and you could lose some or all of your money. You need to consider carefully the effect of this on your financial situation. What fees and charges apply, as these reduce the value of your investment. These products are more complicated than Savings and Deposit accounts, so consider getting professional financial advice. Make sure any advisor you use is authorized to give investment advice and get the most from any financial advice by asking the right questions. Most people have a mix of short, medium and long-term goals when it comes to saving. If you can save and invest it makes sense to spread your money and put some in savings accounts to meet short-term needs and some in longer-term investments, where it can potentially earn more.